Zebra 105999-701 Print Station Cleaning Kit for Zebra ZXP Series 7 Card Printers. 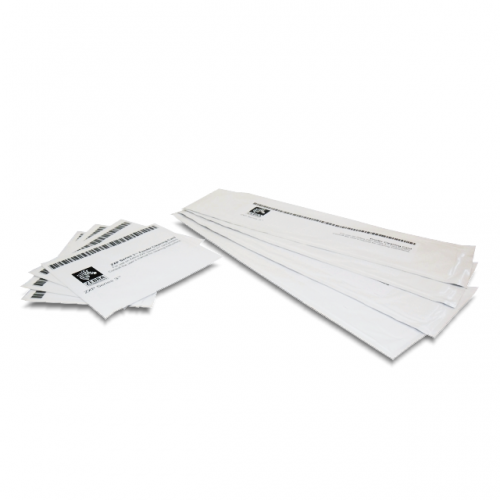 The cleaning kit contains 12 print path and feeder cleaning cards for 60,000 prints. For optimal printer performance, the ZXP7 feeder and print path should be cleaned every 5,000 card prints. 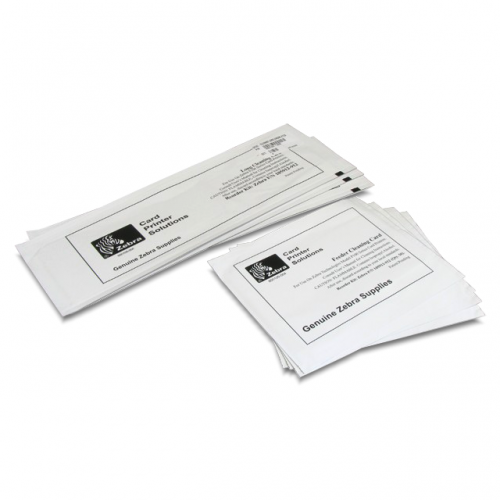 Clean your printer regularly for best performance and generating beautifully printed cards.